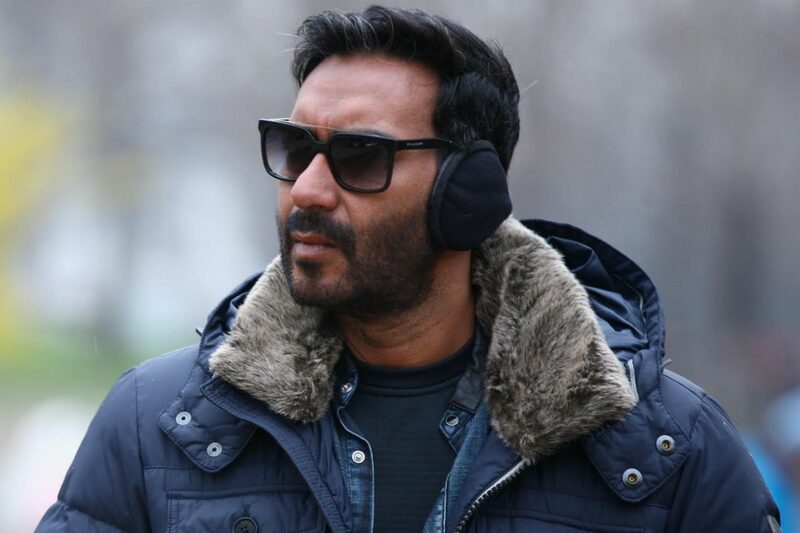 Ajay Devgn has reportedly singed another film. It is said that Ajay Devgn and Kajol will reuite on-screen for Taanaji. “It’s likely that Kajol will play the female lead opposite Ajay in the movie. If she gives her nod, she will essay the role of Taanaji’s wife. 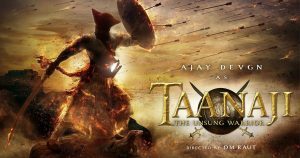 Although, essentially it’s a war film, it also focuses on the relationship between the Maratha warrior and his wife,” a source revealed. 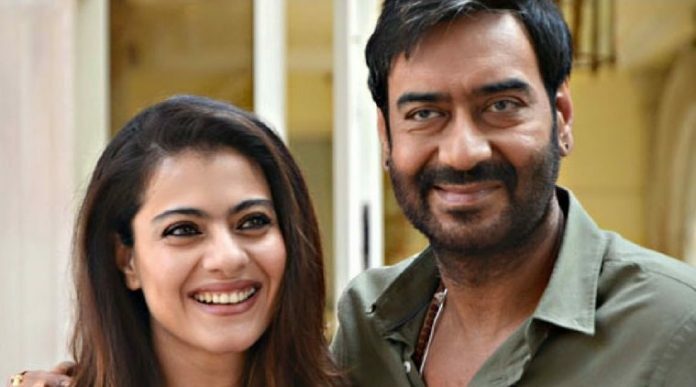 “Kajol’s Marathi dialect is perfect and the role suits her. When she heard the part, she was excited about it,” says our source adding, “The mapping, layout, paperwork, designing and planning are happening right now. The makers have locked some locations outside Mumbai and have even started building the sets,” the source added. WATCH : Baadshaho song ‘Mere Rashke Qamar’ released! 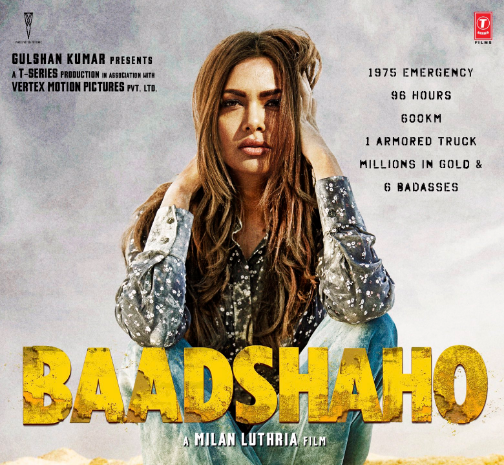 Esha Gupta reveals fifth poster of Baadshaho’s on Twitter!